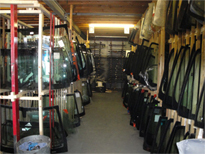 Need help selecting your broken glass? 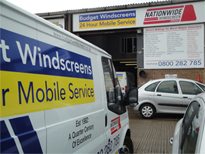 Have wear or tear, an accident or a chip or crack left you in need of a windscreen replacement in Essex? 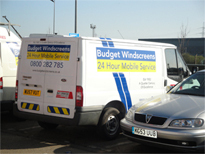 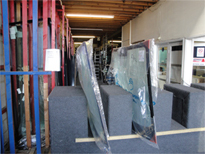 Look no further than Budget Windscreens for the solution to your problems. 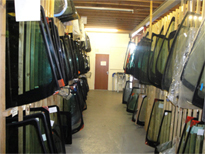 We specialise in offering high quality windscreen replacements, completed with manufacturer-approved glass to maintain the structural integrity of your vehicle. 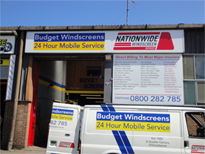 Whatever your budget or requirements, we can provide the affordable, professional service that you are looking for. 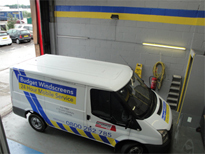 From small repairs of vehicle glass to complete replacements, our mobile units can attend to any job quickly and with the minimum of fuss. 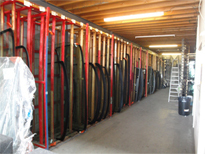 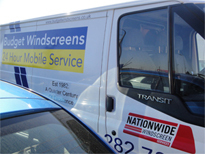 For over twenty five years, we have been one of the leading local providers of windscreen repair and windscreen replacement, so why go anywhere else when you are looking to return your vehicles’ windows to their best? 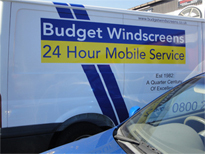 Whether your work van requires a new windscreen or your family car needs some attention, the Budget Windscreens team can take care of a wide variety of car glass and windscreens for both domestic and commercial vehicles. 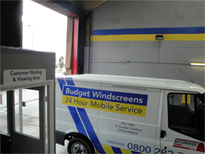 If you have comprehensive insurance, the cost of a vehicle window repair may be covered by your insurance provider, or may at least be partly met by the insurer, which means that making your vehicle safe needn’t cost a fortune. 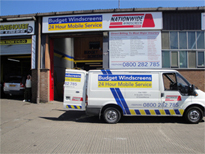 Our team will be happy to offer their expert advice if you are unsure of how this process works or need some additional assistance. 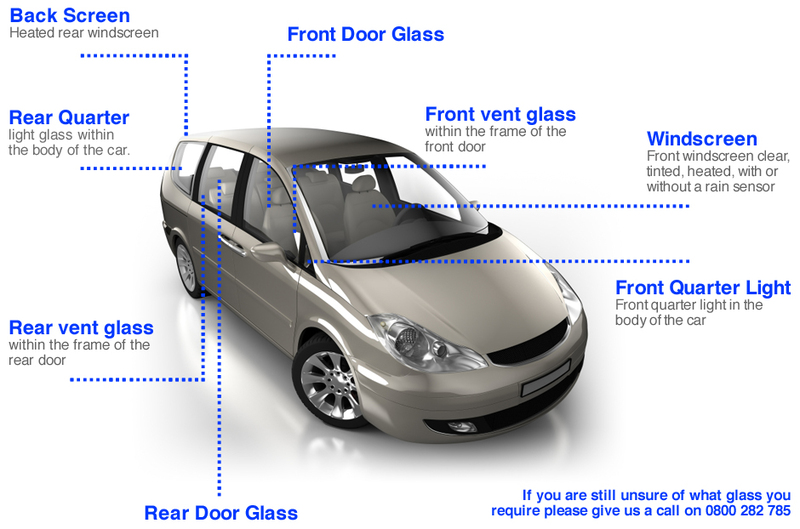 Should your car glass become damaged, it is important to repair or replace this feature to prevent the structure of your vehicle becoming weakened. 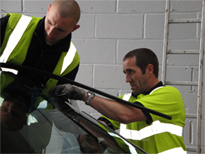 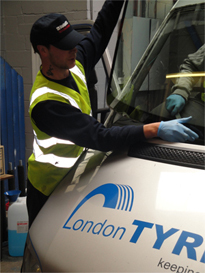 To ensure that you can always remain safe and secure on the roads, make sure that you invest in the services of the experts when you require car window replacement and call our team today on 0800 282 785 if you need repairs in Essex.